Famous and beloved, Macedonia is a true mosaic of experience for the visitor who will want to visit it. Its diverse scenery, with high mountains, unique wetlands and endless beaches offers a variety of destinations and inexhaustible choices. 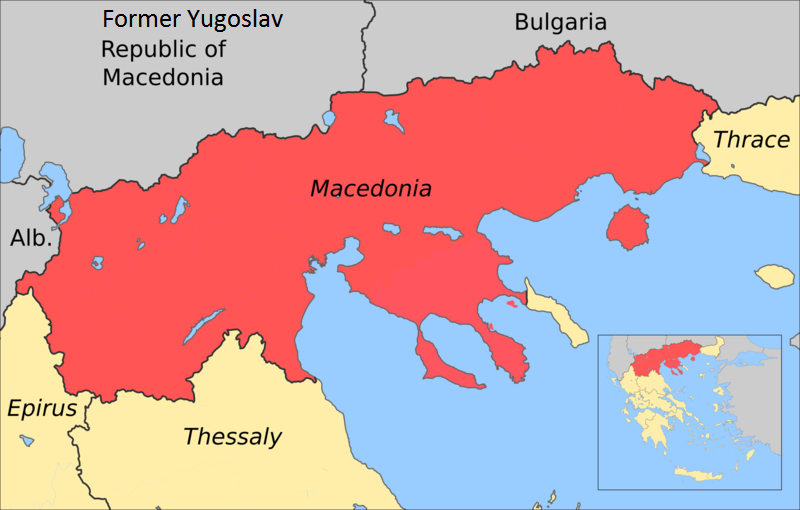 Homeland of Alexander the Great and the second most important city of the Byzantine Empire, Macedonia represents and perpetuates a large part of Greek history. Macedonia's cuisine is known all over Greece, while the excellent quality of local products promises culinary pleasures, whatever you wish. Kozani’s krokos, one of the finest saffron in the world, the Florina peppers, the Kato Nevrokopi potatoes and the Grevena mushrooms complete the list of local products that are already traveling outside of the Greek border, acquiring more and more fans. At breakfast these flavors take off. Bean soup, bougatsa, ravani and samalli and of course the famous Macedonian pies with the handmade dough are just some of the local recipes that can be enjoyed by filling their experience from Macedonia with an authentic Macedonian breakfast. At Poseidon Athens you enjoy a different awakening: the traditional Greek breakfast awaits you to enjoy it!